We love eating out as a family, but it can be hard to know where to go that is child friendly, aside from the big restaurant chains. In Cambridge there are so many restaurants to choose from, including lots independent or smaller chains, and luckily so many of them are great places to take the kids. 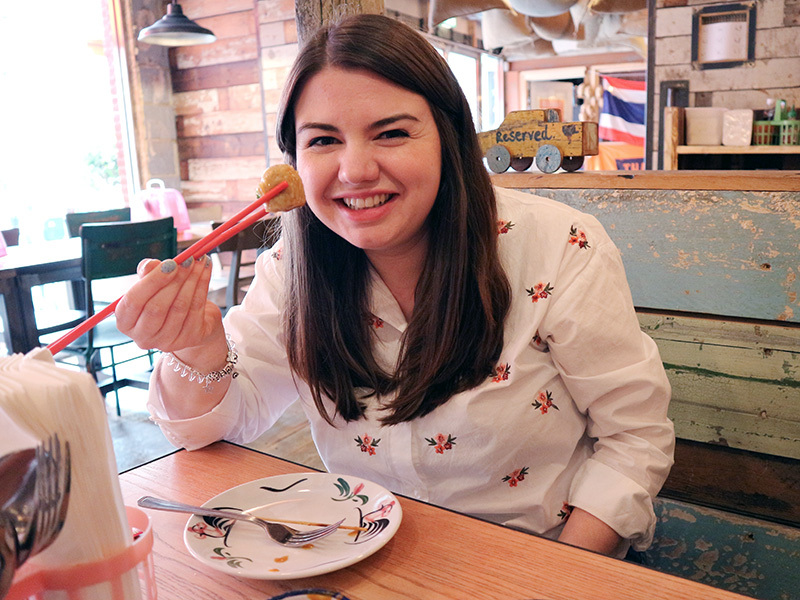 Last year I was kindly invited to visit Thaikhun and try out their food, and it was absolutely amazing! So when I was recently asked to visit again with Zach in order to try out their children's menu I jumped at the chance! Not only did I already know that their food was amazing, but I was excited for Zach to try something completely new, as he had never had a Thai meal before. 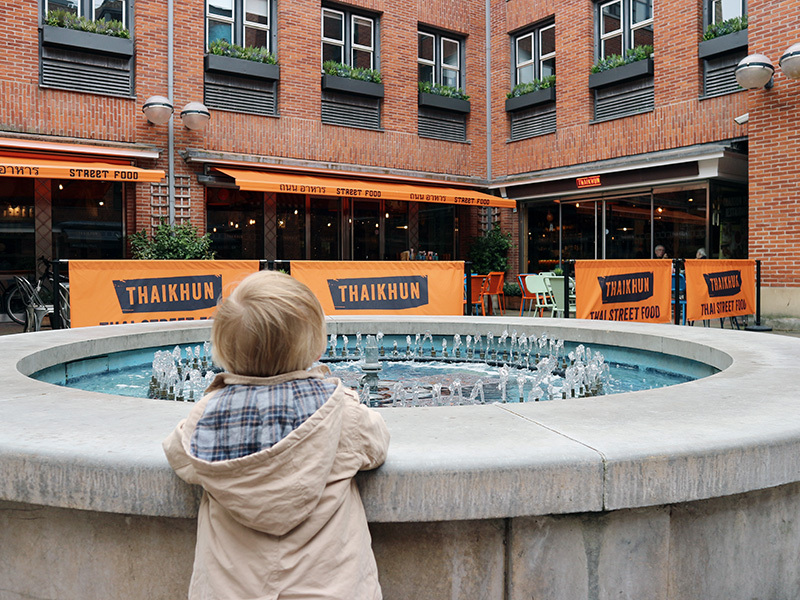 Thaikhun is located at Quayside, right by the river, just on the outskirts of the city centre. It is a great location if you need to park, which is always a challenge in Cambridge, as it is not far from the Park Street car park, but it is also not far to walk if you're already in the centre of town. 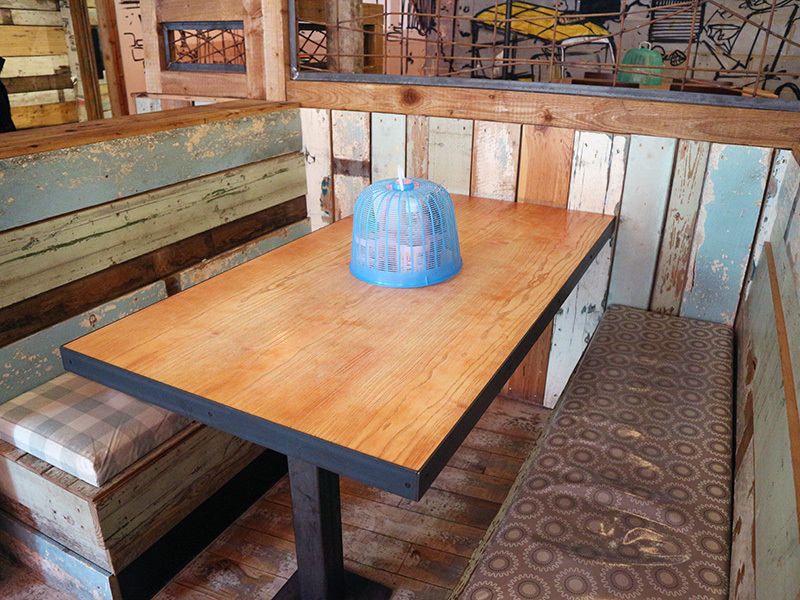 It has plenty of space inside, with a range of booths and tables, as well as a big seating area outside towards the back of the restaurant. The decor is amazing, and totally makes you feel as though you have been transported to Thailand. There's even a tuk tuk outside should you wish to get in - definitely one something children would love! Alongside the vast main menu there is a specific children's menu from which you need to mix and match to create your perfect meal. Each one comes with a pot of veggie sticks, which I think is a great touch, as it means that kids get some extra nutrients before they dig in to the rest. 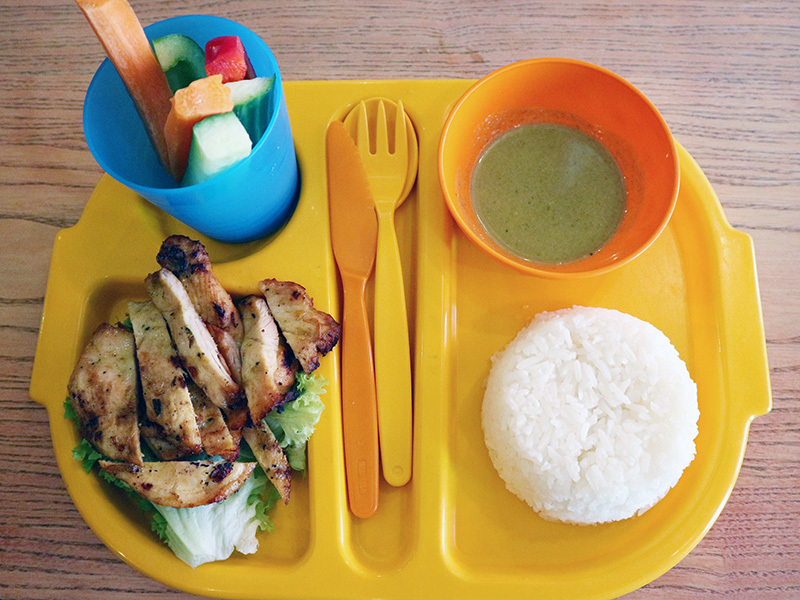 For their mains, children need to choose whether to have rice or noodles, with chicken, pork or vegetables and no nuts satay sauce, sweet BBQ sauce or slightly spicy green curry. Finally, for dessert children are given an ice lolly. Obviously this is the most important section, and I'm happy to report that the food was just as amazing as I remembered from my last visit. We had some prawn crackers and sweet chilli sauce to nibble on while we picked our meals, and Zach absolutely love them! 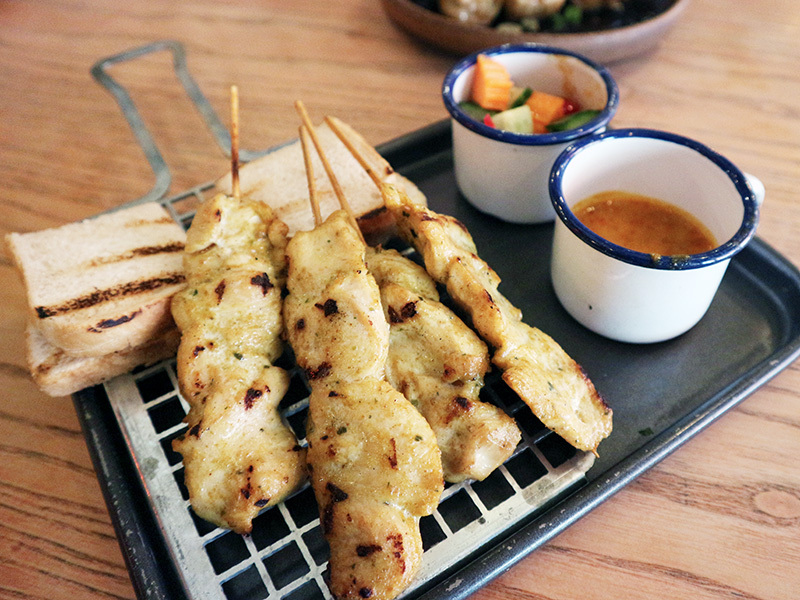 Jono and I shared the chicken satay skewers and the pork meatballs for starters, and then had a curry each. 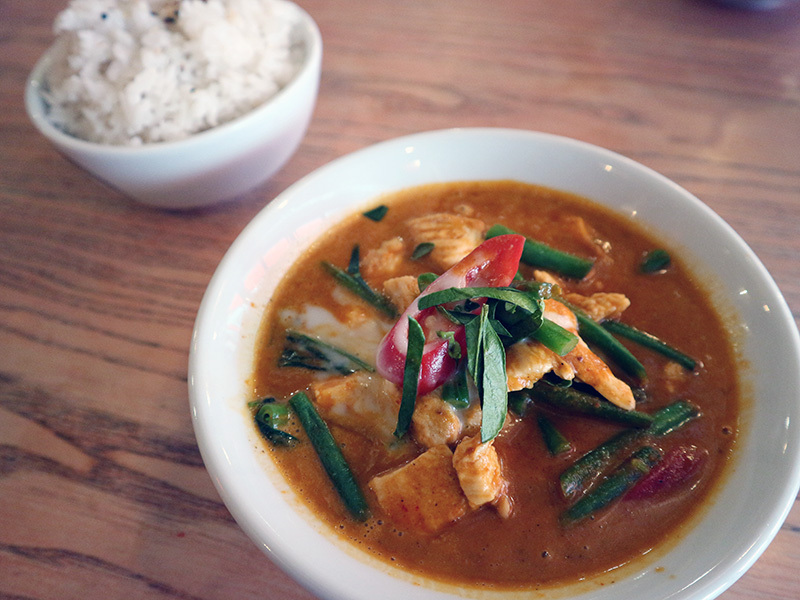 I went for the Panang whilst Jono went for the Massaman, and everything we at was delicious! 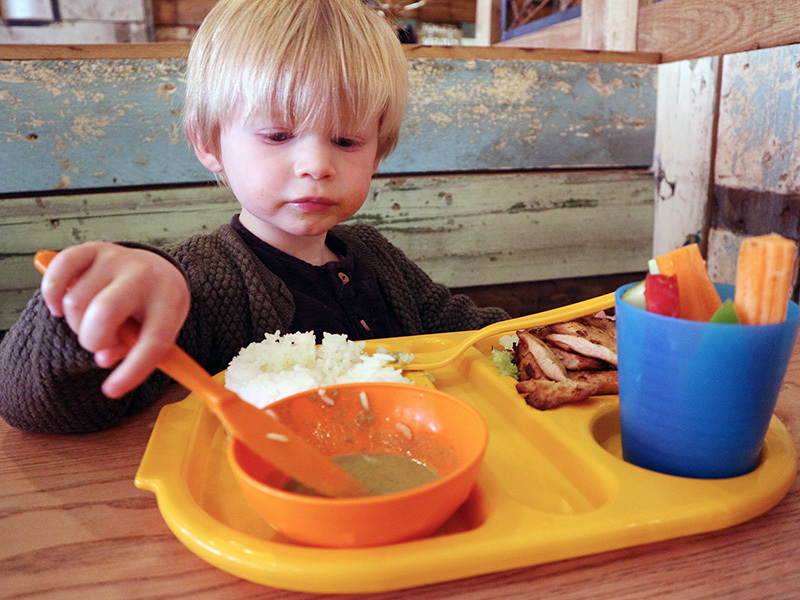 Zach had the rice, chicken and slightly spicy green curry from the children's menu, and after tasting it myself I can confirm it was really good, although the chicken was a little tough which is something bear in mind if you are taking little children. 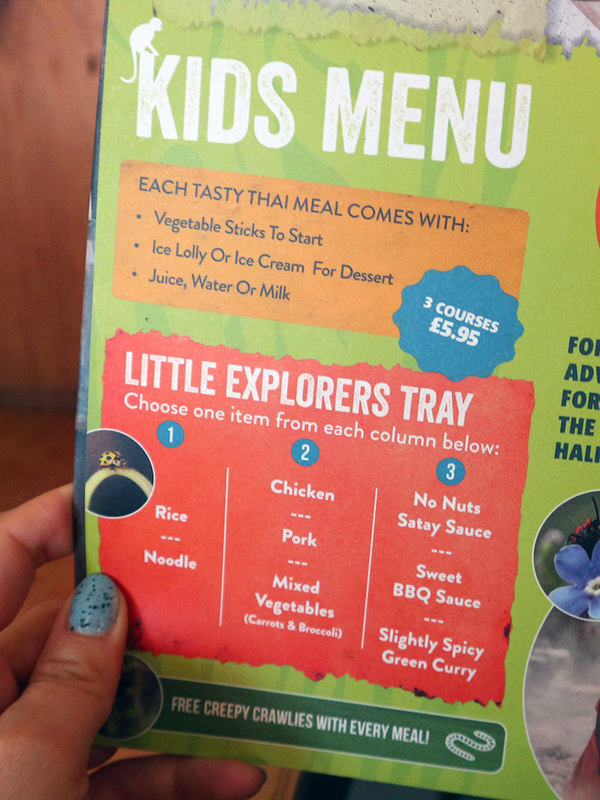 Alongside the kids menu, children are given a National Geographic magazine and crayons to keep them entertained. I believe that the children's meals normally include some dried creepy crawlies to try, but Zach didn't receive these, and to be honest that's totally fine with me! 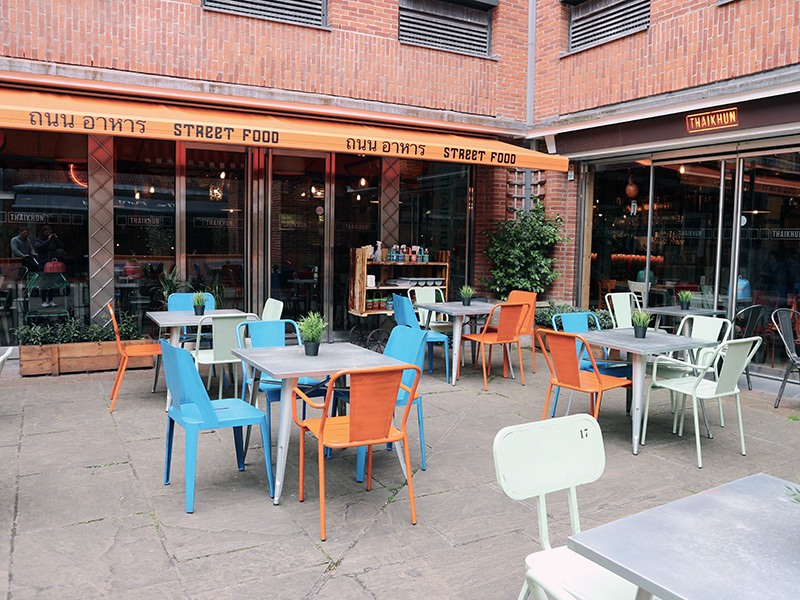 The restaurant has plenty of highchairs, is totally step free and they are happy to find space for pushchairs. There is also baby changing available in the disabled toilet, meaning that both parents are able to change their children. Everything is totally geared towards families, which is definitely a plus in my book! 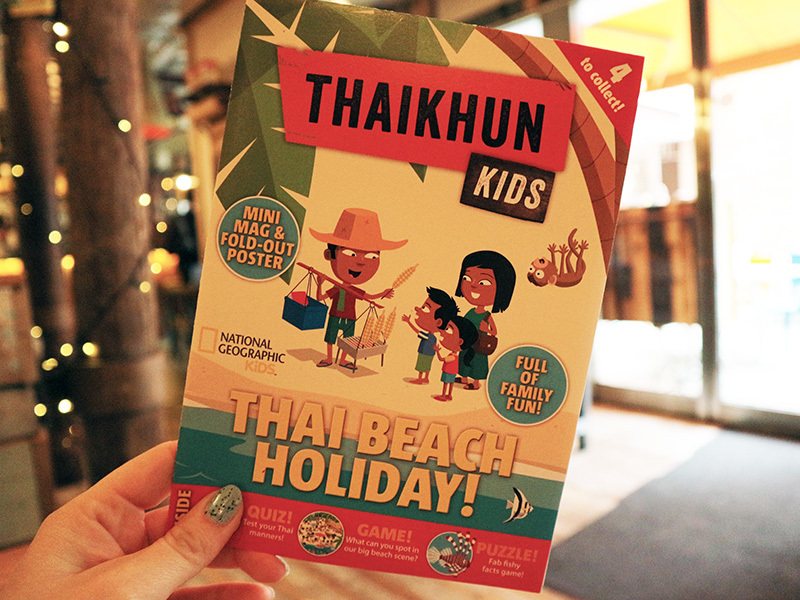 Overall, I would definitely recommend Thaikhun, especially as a great place to take kids. The food is delicious, the staff are friendly and helpful, and it is incredibly child friendly. 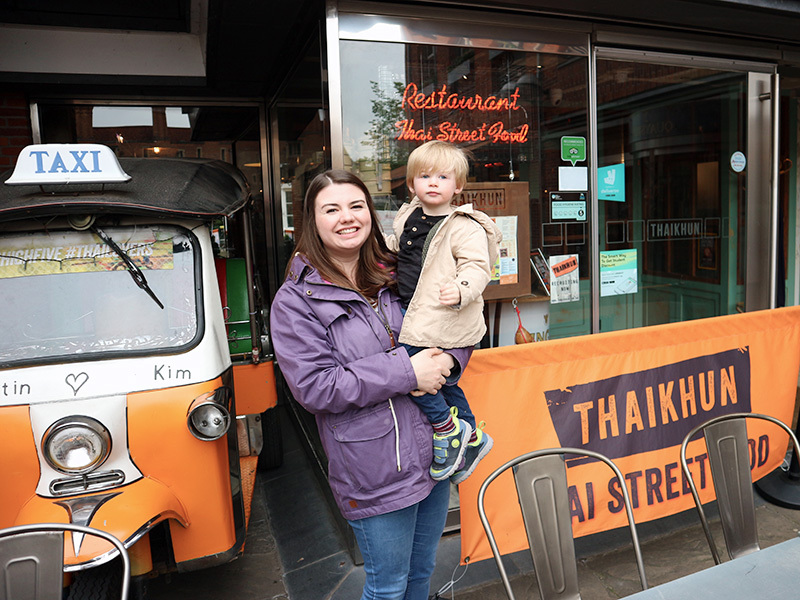 I would love to see them extend their kids menu, but regardless, I will be taking Zach to Thaikhun again, and I will definitely be recommending it to people when they ask where to eat in out in Cambridge with kids! This looks very child friendly indeed - I love the variety on the kids menu. Thanks for sharing!